Wood siding has always been a popular choice amongst home owners, and for good reason: not only is it beautiful naturally, but if you want to change the outer appearance of your home it is very easy to paint. 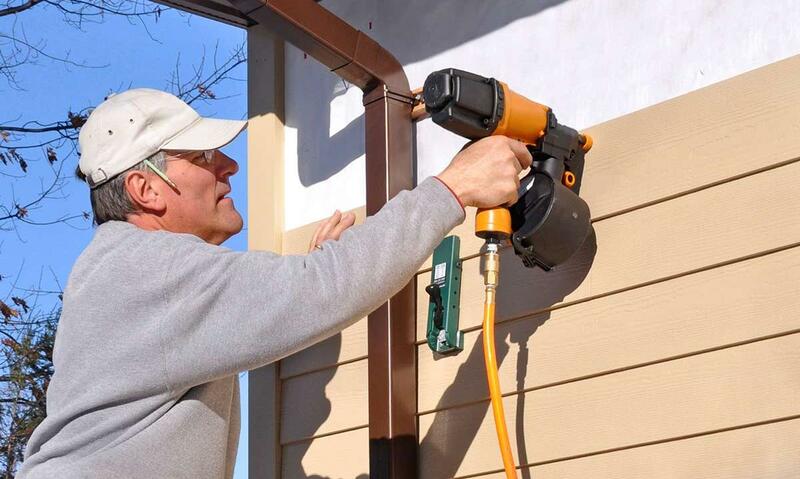 Adding wood siding with fiber cement is one of the easiest ways to make your home look new and refreshed once again. 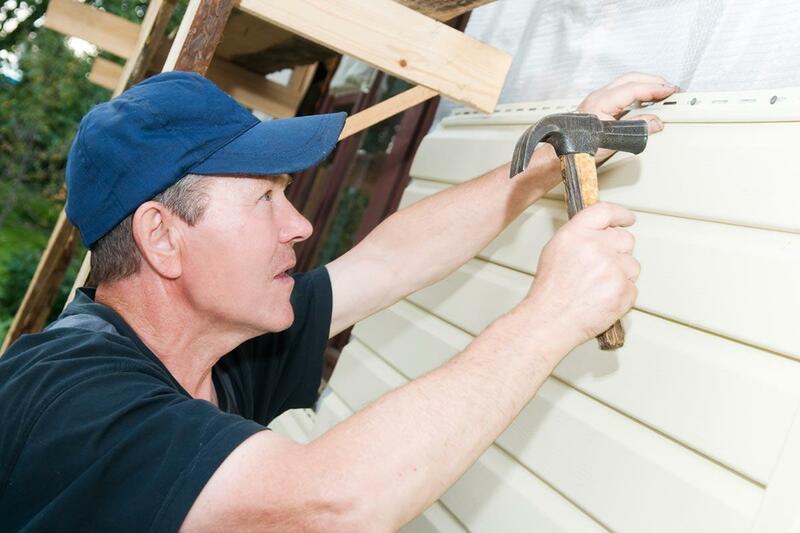 There are many benefits to wood siding. It is classic, beautiful, and often provides a very unique appearance to your home's exterior. If you have a Victorian-style home, it is also very easy to mix and match siding to obtain that effect or, as already mentioned, it can easily be painted to portray a new desired appearance. Wood siding is, contrary to many beliefs, available in several different textures and great styles that will help you show your style to anyone passing by your home. If you want your home to resemble a cozy log cabin, wood siding can help you achieve this look. If you like the look of more traditional looking lap boards or clapboards, wood can also give you that look. The drawback to wood siding is that it is open to pest infestation, such as termites and ants. It can also rot, and it is of course not fireproof like metal, stone and stucco siding is. You will need to spend some time each year or two painting and staining the wood, though if the wood is cared for properly it will retain its new and natural look for years. 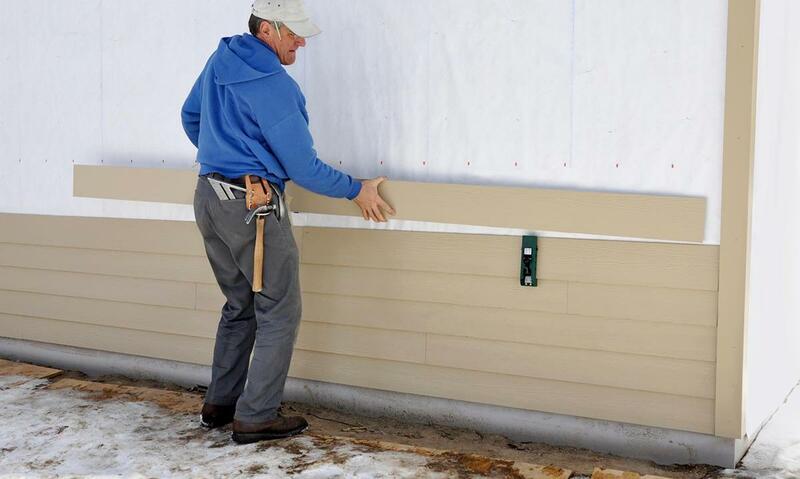 If wood is not the look you are going for, then you may want to consider fiber cement siding. Fiber cement siding is a product that is made up of sand, cement and a cellulose fiber that is pressure treated and added to the sand and cement mix to give it more strength and allow for structural flexibility. This helps prevent any cracks that would otherwise develop. Unlike wood, fiber cement siding is fire resistant. It is very durable, and is available in many colors. As with wood siding, fiber cement siding can also be painted to match the exterior of your home. As a matter of fact, the paint that you apply to fiber cement siding may very well outlast any paint that is applied to wood. Fiber cement siding provides a more "upscale" look than both vinyl and metal siding, and it also resists termites, ants and other pests. On top of that, it is also very insular and will help retain your home's indoor temperature. You can find fiber cement in several different styles, such as shake, shingle patterns, or even lap board. It is also resistant to moisture, so you can expect that it will not rot. The drawback to fiber cement siding is that it is rather heavy, and the installation product can dredge up a lot of dust. It is also more expensive than metal and vinyl siding, though consider the benefits of fiber cement siding before you count it out. Be sure to ask your local siding contractor for more information on fiber cement siding to decide whether or not it is a good fit for you and your home.